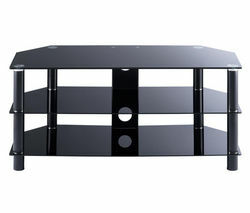 If you’ve purchased a high-end flat screen, it makes sense to use a TV stand to create the perfect viewing experience. No matter what shape or size your TV is, you’ll find a range of TV stands that can accommodate your screen and fit perfectly into any room. 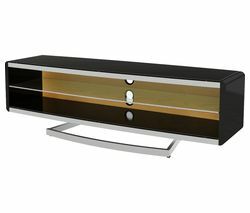 TV stands are an elegant and stylish way to ensure your TV is always at the right level to maximise your viewing pleasure. They are available from a number of manufacturers and in a range of styles and sizes that will help you make your TV the focal point in the room. When you use a TV stand, you’ll always find the perfect position for your TV no matter how big the screen is. All our TV stands are compatible with our full range of tvs, from smaller screens to state-of-the-art curved and 3D versions. 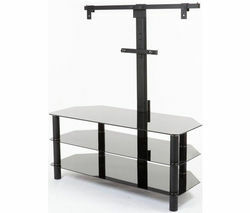 Techlink tv stands come in a variety of styles including corner stands, stands with brackets, stylish oval stands and stands with shelves for devices such as games consoles and DVD players. 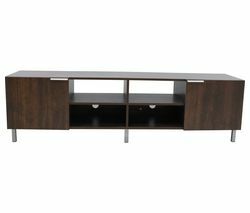 Whether you’ve just bought a new flat screen or you’re simply looking for a place to put your current TV, a TV stand is ideal.